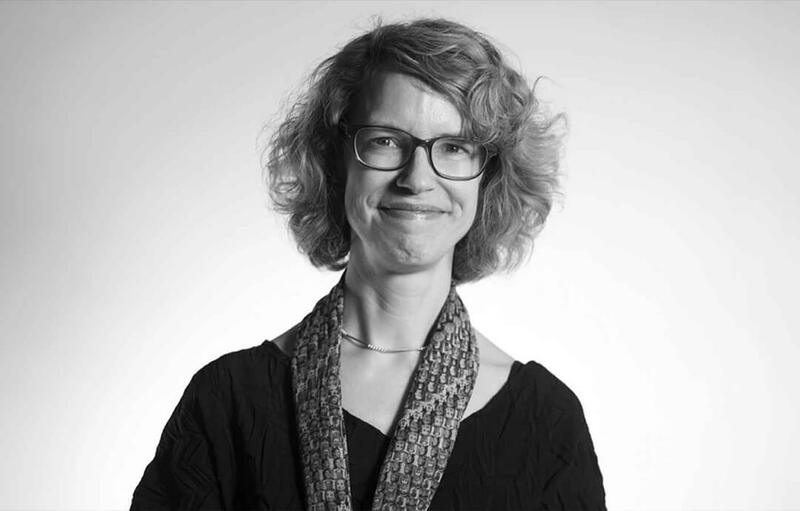 Forest Young is a designer and educator whose knowledge ranges widely and who challenges audiences in unexpectedly delightful ways. 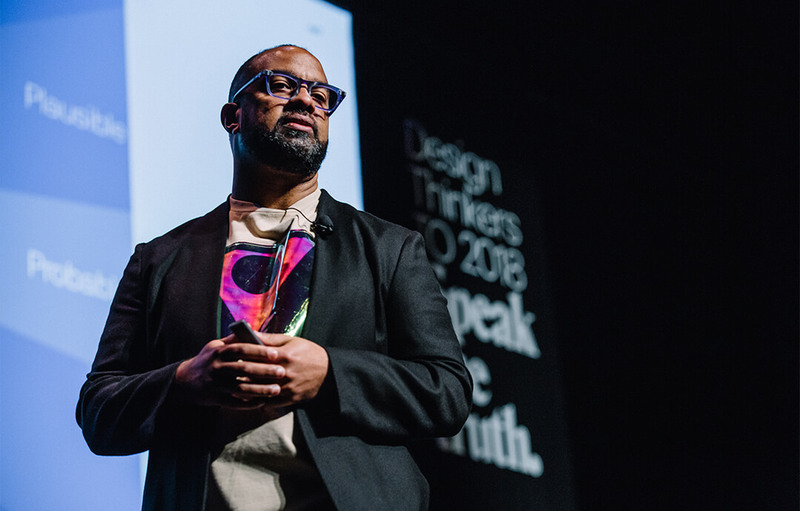 At Wolff Olins, he leads design initiatives for the world’s most influential companies and recently completed a brand refresh for Uber. 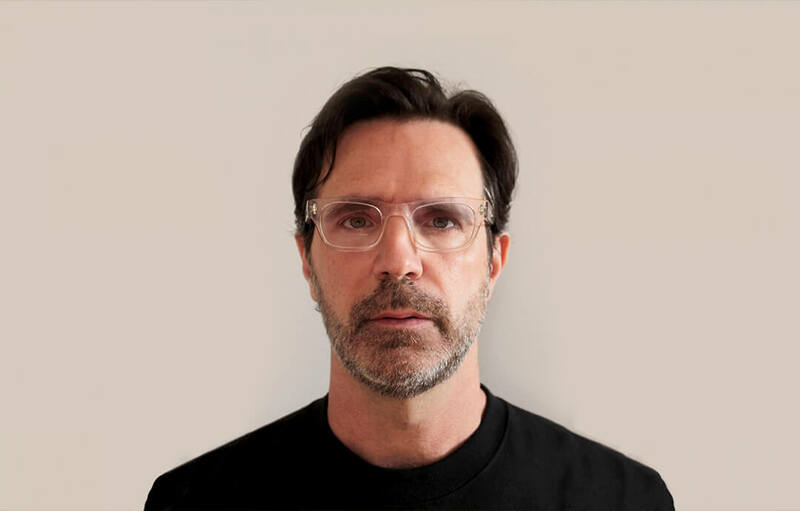 His work has been exhibited at MoMA, he is the recipient of many awards, and he is a graduate of the graphic design program at Yale University. In this episode, we talk about, well, just about everything. First Things First is produced in partnership with the Association of Registered Graphic Designers. It is hosted by Paddy Harrington and edited by Max Cotter. Frontier’s sponsor music is an edited version of “sketch (rum-portrait)” by Jahzzar from the album Sketches. 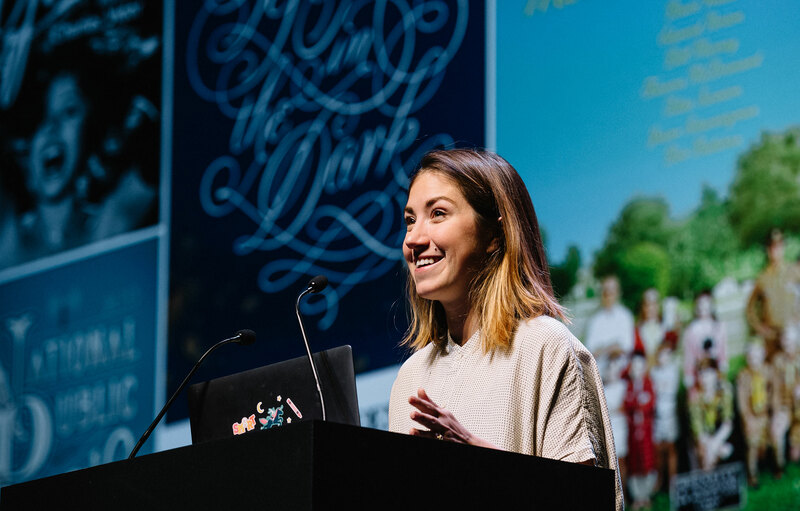 Jessica Hische is an artist, lettering designer, and author whose clients include Wes Anderson, the US Postal Service, Wired, Starbucks, and others. Her first picture book, Tomorrow I’ll Be Brave, was a New York Times bestseller. 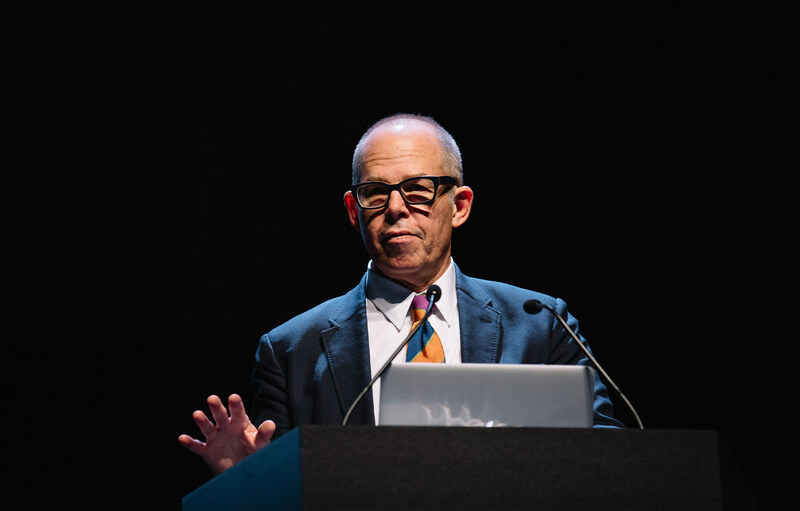 Michael Bierut is a partner in the New York office of Pentagram and a proper gentleman. Paul Sahre is a New York–based designer who has worked with everyone from Marvel to Google to The New York Times. He’s an expert cover designer, having created the look of iconic albums, magazines, and books.